The Services have designated 276 deficiencies in combat performance as “critical to correct” in Block 3F, but less than half of the critical deficiencies were addressed with attempted corrections in 3FR6. Deficiencies continue to be discovered at a rate of about 20 per month, and many more will undoubtedly be discovered before and during IOT&E. The operational performance of the aircraft is a complete joke. 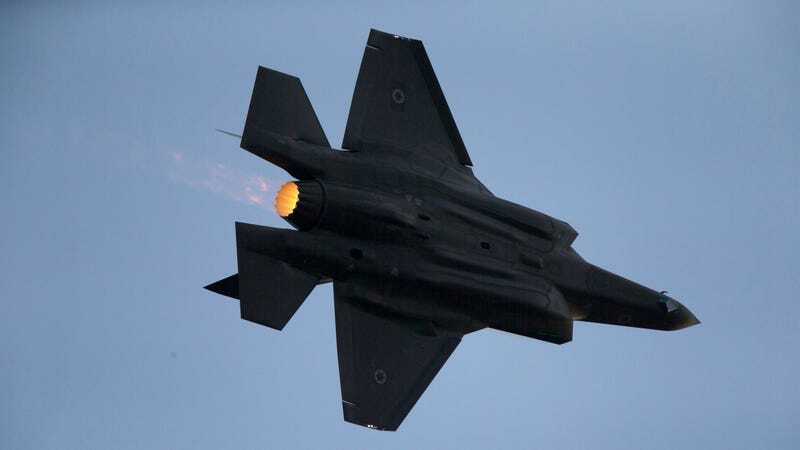 The plane’s “objectionable or unacceptable flying qualities” while breaking the sound barrier are just some of the many flaws plaguing the aircraft including overheating problems and cybersecurity vulnerabilities that could lead to compromises of F-35 data. The most telling sign in the Pentagon’s report is that the agency admits to ignoring many of the upcoming development tests, instead shifting focus to the Initial Operational Test and Evaluation (IOTE) process that begins in August. By rushing through the development tests, the agency will place more emphasis on the operational testing process, which could end up causing even longer delays. Significant, well-documented deficiencies; for hundreds of these, the program has no plan to adequately fix and verify with flight test within SDD; although it is common for programs to have unresolved deficiencies after development, the program must assess and mitigate the cumulative effects of these remaining deficiencies on F-35 effectiveness and suitability prior to finalizing and fielding Block 3F. Despite the F-35's incomplete state, the first Marine Corp squadron deployed to Japan last week from a military base in Yuma, Arizona. The partially operational F-35 squadron is the first permanent international deployment of the joint strike fighter will be used for operations throughout the Pacific. The Air Force had also declared F-35 fighters “combat ready” before grounding many of those jets only one month later. Lead defense contractor working on the plane, Lockheed Martin, refuses to acknowledge the issues plaguing the fighter jet program. Nevertheless, Lockheed Martin CEO Marillyn Hewson promised on Friday that the company is close to cutting a new contract that would significantly reduce the cost the program.